 May 1, 2001 The State's population database, which includes census data from the 2000 census, and is the database used for redistricting, will be available to the public as of May 1, 2001, through the Institute of Governmental Studies, University of California at Berkeley. Assembly and Senate to have held at least eight (8) hearings around the state with all interested parties encouraged to submit comments, recommendations and proposed plans relating to redistricting. Aug. 1, 2001 California State Senate deadline for submitting all plans, written recommendations, comments, or requests. Aug. 15 , 2001 California State Assembly deadline for submitting all plans, written recommendations, comments, or requests. Sept. 14, 2001 Deadline for legislators to submit their redistricting plans to the Governor. Sept. 26, 2001 Deadline for the Governor to approve or veto the Assembly and Senate plans.